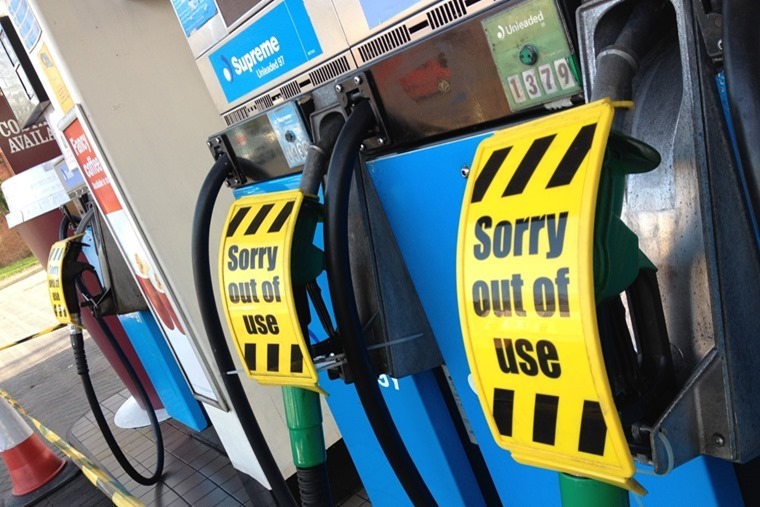 The government has previously announced a ban on the sale of all new petrol and diesel vehicles in the UK from 2040. But now MPs are calling for it to be brought forward to 2032 – an ambition that the motoring sector has labelled as “nigh on impossible” to achieve. The Business, Energy and Industrial Strategy (BEIS) Select Committee, is also requesting a national roll-out of electric charging points across the UK to increase uptake. 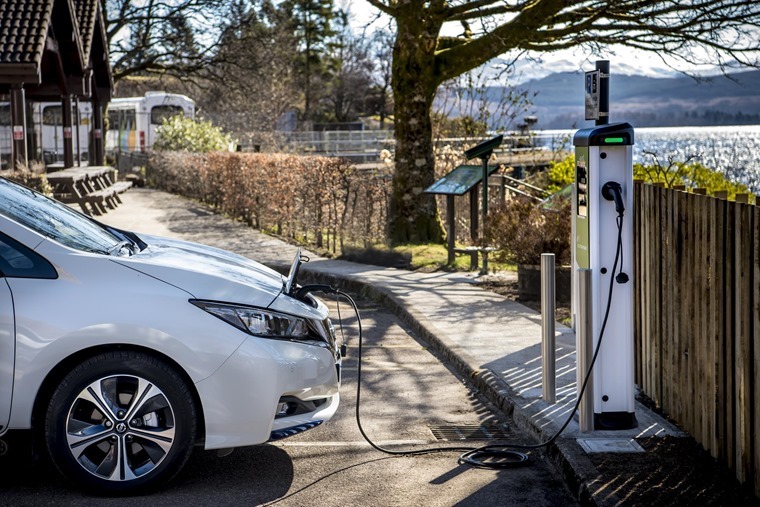 In its report, MPs state the government’s 2040 targets for zero emission cars are vague and unambitious with the poor provision of charging points for electric vehicles being one of the greatest barriers to growing the UK EV market. The report also finds that the government is providing an inconsistent message regarding EV uptake and meeting zero emission targets, calling on the government to maintain plug-in grants for new electric vehicles at current levels rather than cutting them from November, and that preferential rates on company car tax for EVs also be brought forward. Committee chairperson Rachel Reeves said: "The Department for Transport’s slashing of the Plug-in Grant scheme drives the incentives of buying an electric vehicle into reverse. The report also recognises the importance of the British car industry and the need to move ahead with the transition to electric vehicles if the automotive industry is to remain globally competitive. The BEIS calls on the government to create an attractive investment environment that will encourage manufacturers to locate new EV facilities in the UK. In response, Mike Hawes, SMMT chief executive said: “Government’s 2040 ambition was already extremely challenging, so to fast-track that by eight years would be nigh on impossible. BVRLA chief executive Gerry Keaney has a different opinion: “If India, China and Scotland feel able to set a target of banning new petrol and diesel cars and vans by 2032, then the UK should be brave enough to meet that challenge as well.